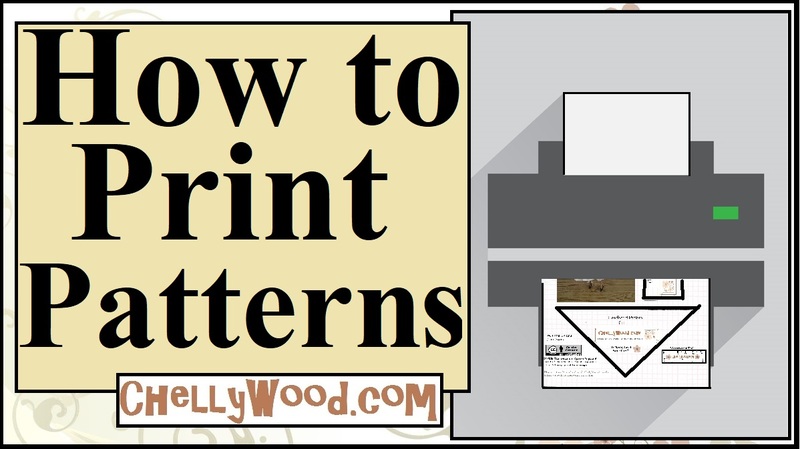 Remember that you need to enlarge my patterns to fit an American-sized sheet of printer paper (8.5 x 11 inches or 216 x 279 mm), without margins, before printing. 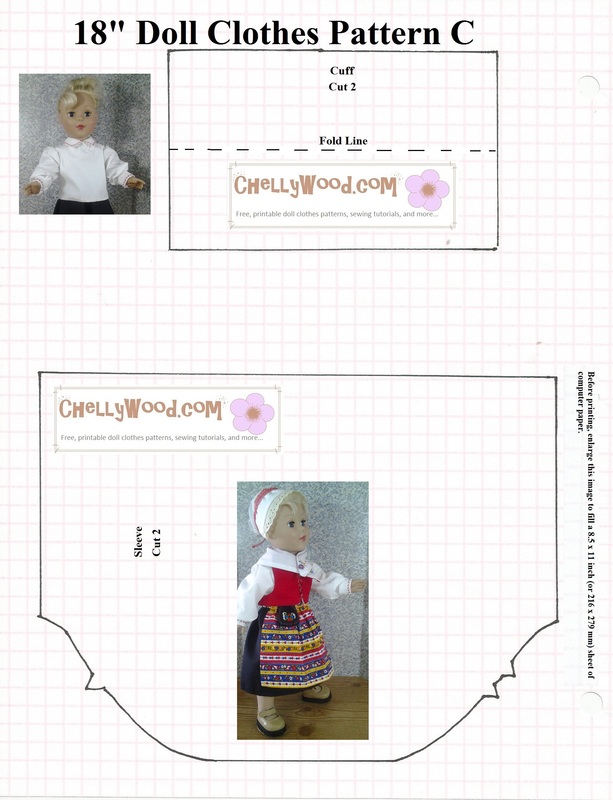 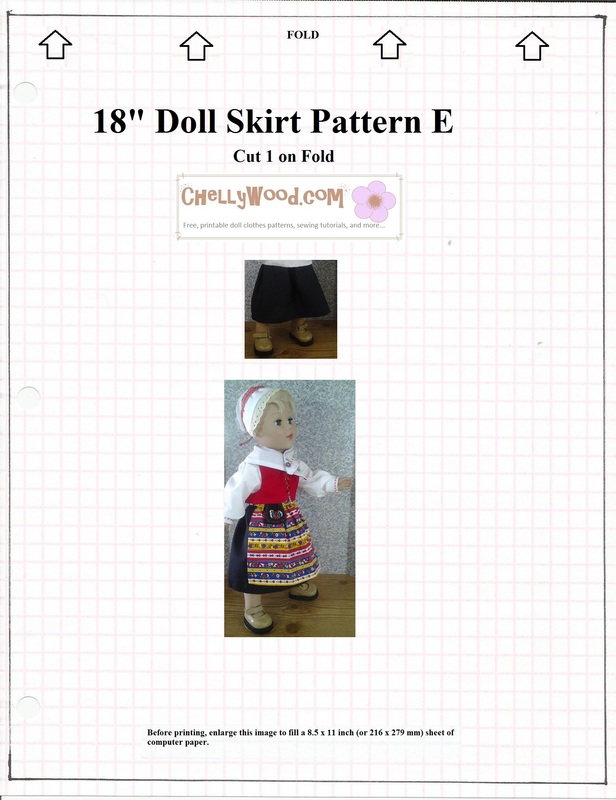 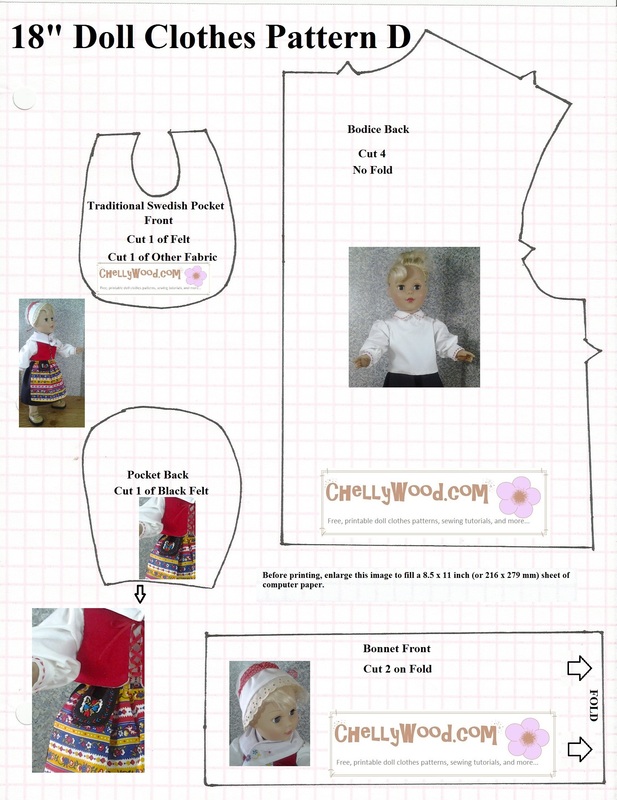 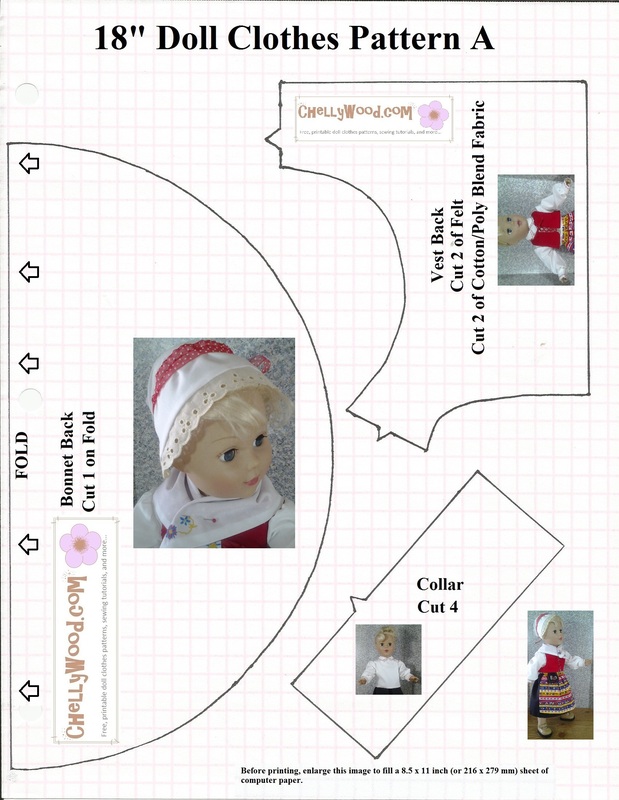 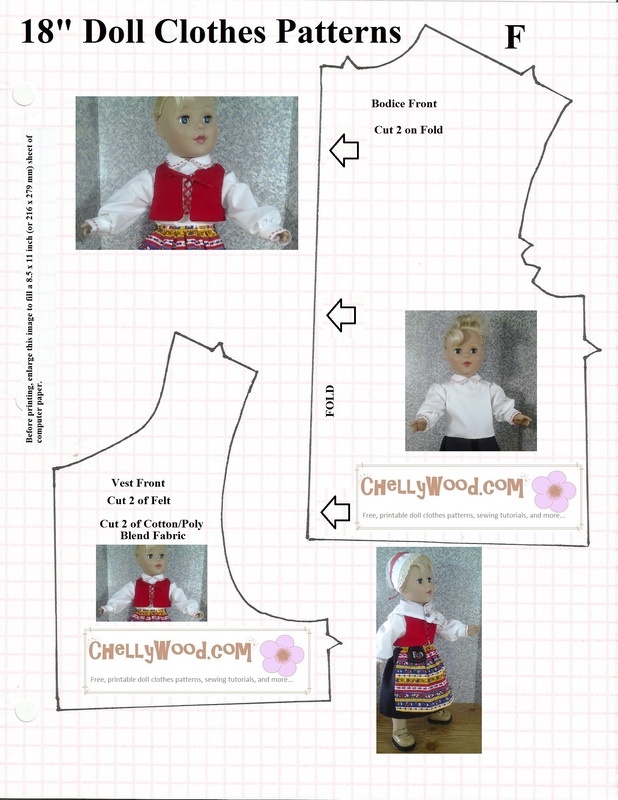 Feel free to pin, like, or tweet about my free patterns and tutorials. 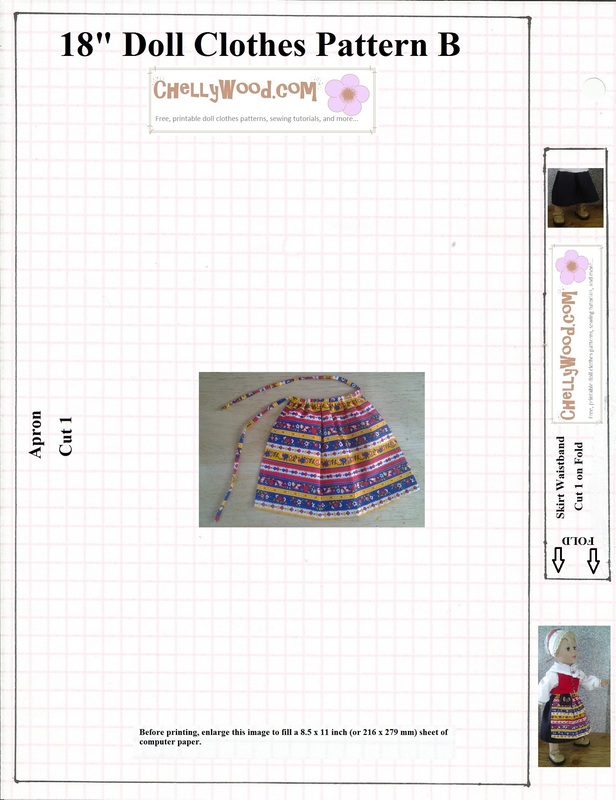 If you can’t find a specific pattern, just submit a question to me directly.